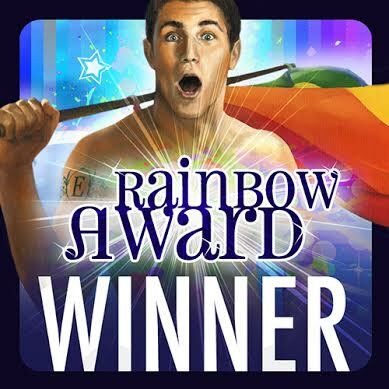 I won a Rainbow Award! Again! 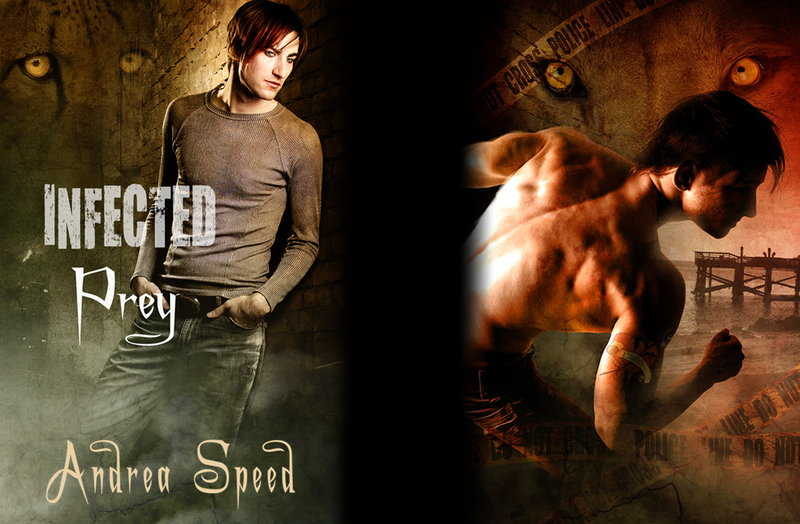 Infected: Lesser Evils got the bronze medal (I came in 3rd) in the Gay Science Fiction category! Woohoo! I am chuffed. Check out my esteemed competition here. Congratulations to everyone – and thank you, readers!